Book arrived in condition stated and arrived quickly. 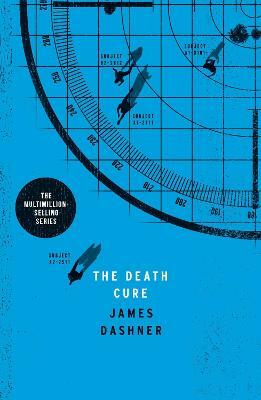 This is the last book in the Maze Runner trilogy and it was fantastic! One of the best trilogies I have read in a very long time. It's a really cool mixture of fantasy, sci fi, and adventure that is fast pace from the beginning. However, do not read this book without reading the first two in the series first. I can see how confusing it would be otherwise.